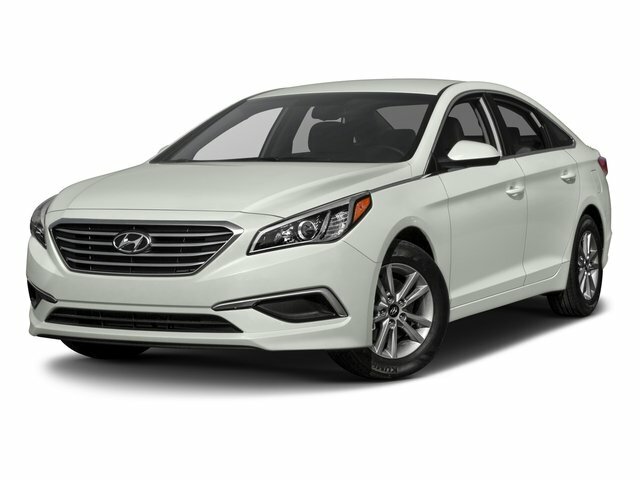 Description 2016 Hyundai Sonata SE Venetian Red Gray Cloth. CARFAX One-Owner. Clean CARFAX. Odometer is 18093 miles below market average! 25/38 City/Highway MPG Priced below KBB Fair Purchase Price! 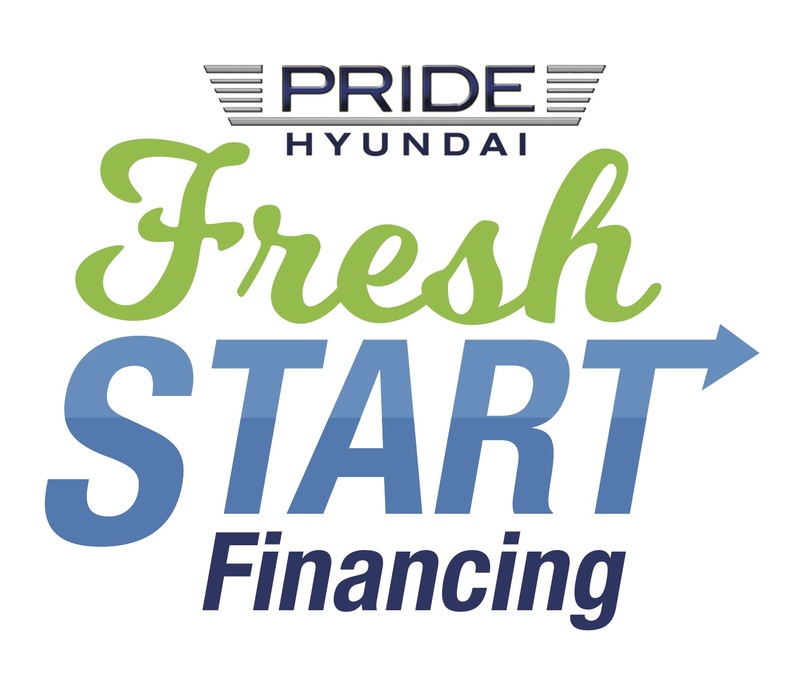 Must take same day delivery, must finance with dealer.